Shop at 0cm via Shopcred and you can save money with our 0cm deals, coupon codes and offers. Plus earn rewards on eligible purchases which are redeemable as cash and join our conversations. Shopcred is the modern place to Shop. Our community have not posted any deals for 0cm just yet; why not be the first and share a deal! 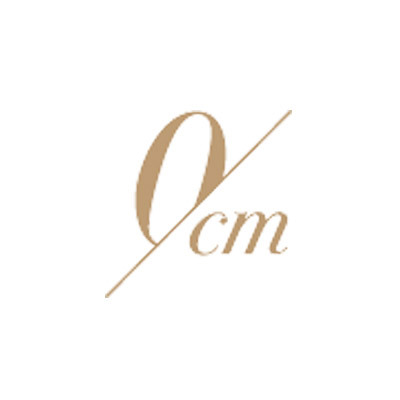 0cm is a fashion brand that sells clothes and accessories for men, women, and children. It is an Australian brand that launched in February 2016. Aside from selling the latest clothing lines, it sells bags, watches, jewelry, and many others. It also carries some of the known and exclusive brands around the world like Bobdog, BVP, AK Club, U Life, Jessie & Jane, Vanilla Chocolate, Weekend Bird, and many more. Its online store is located in Hong Kong, and 0cm ships around the world for free! They have a 10-day return policy as well. 0cm offers promotions, discounts, and coupons, so please signup to their newsletter, or check their site and social media accounts like Facebook, Instagram, and Twitter to get the latest updates on these promotions as well as their newest product lines. Step 1.Add an item to your cart. Step 2. In your cart, there is a voucher field. Enter your coupon and click OK.
Women clothing, shoes, and accessories. 0cm offers free global shipping. Item(s) can be returned within 10 days for store credit or refund and must be in original condition. Returns Instruction can be access through “Contact Us" page.